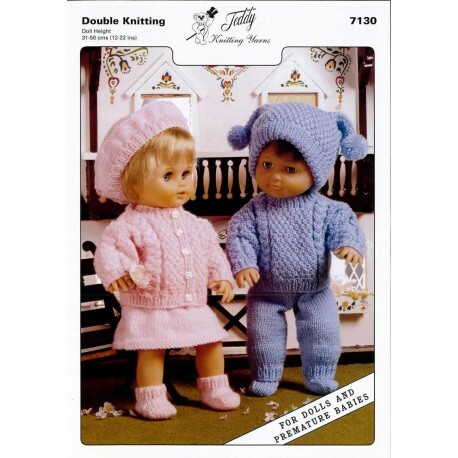 Double Knitting Patterns. Pack Of 10. Pattern 7033. Pack Of 10. 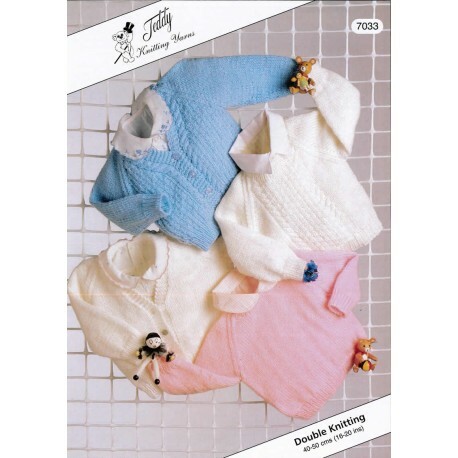 Pattern 7096 Pack Of 10. Pattern 7104. Pack Of 10. 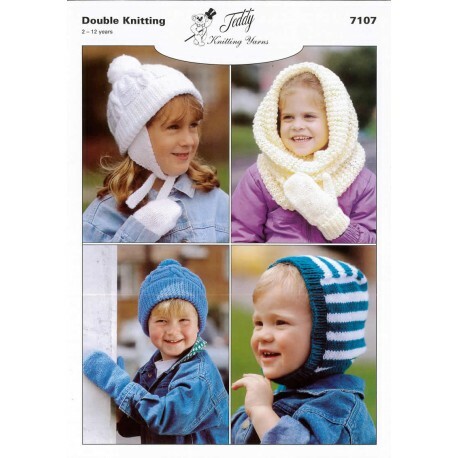 Pattern 7107 Pack Of 10. Pattern 7120. Pack Of 10. Pattern 7128. Pack Of 10. Pattern 7130. Pack Of 10. Pattern 7137. Pack Of 10. Pattern 7139. Pack Of 10. Pattern 7140. Pack Of 10.